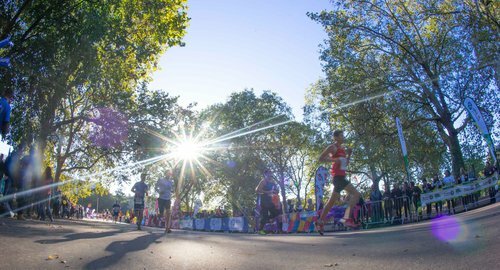 Starting and finishing in the stunning Hyde Park, you will join 16,000 runners to take part in the 13.1 mile route through Central London, taking in the spectacular sites of the capital and the beautiful Royal Parks. Once you have signed up and paid your registration fee you will receive a fundraising pack and training guide in the post. Our fundraising team will also be in touch and on hand to give any support you need to make sure you smash your target!